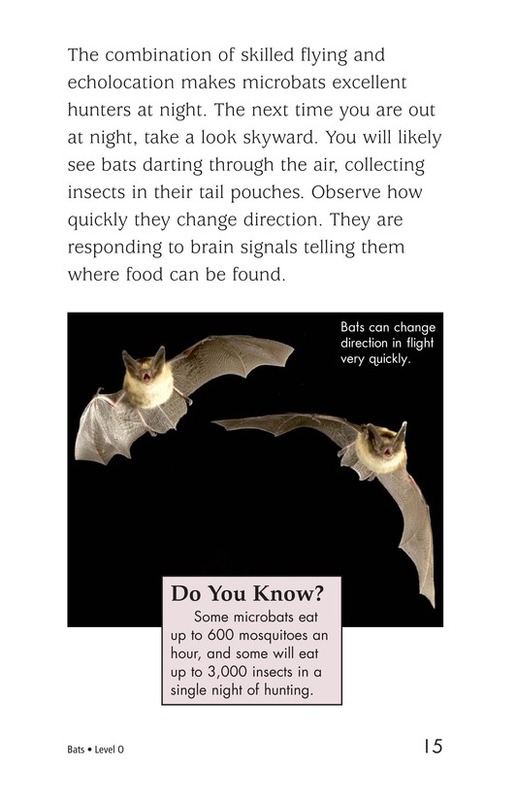 Bats are fascinating, but often misunderstood, creatures of the night. 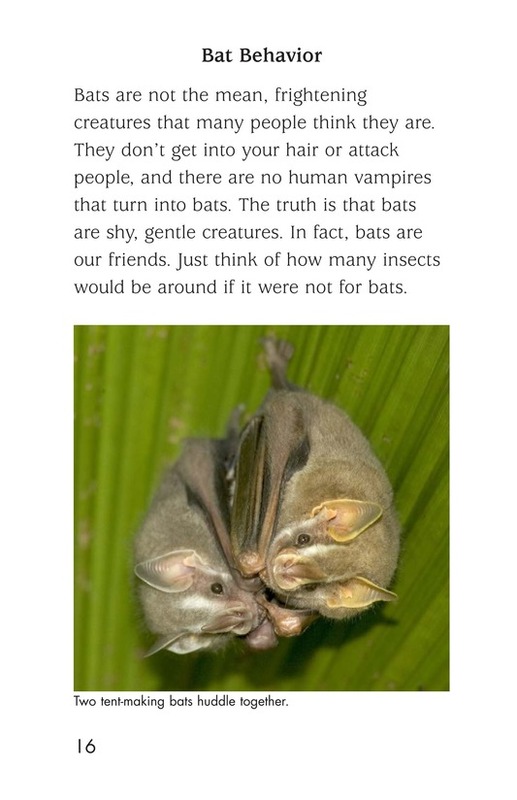 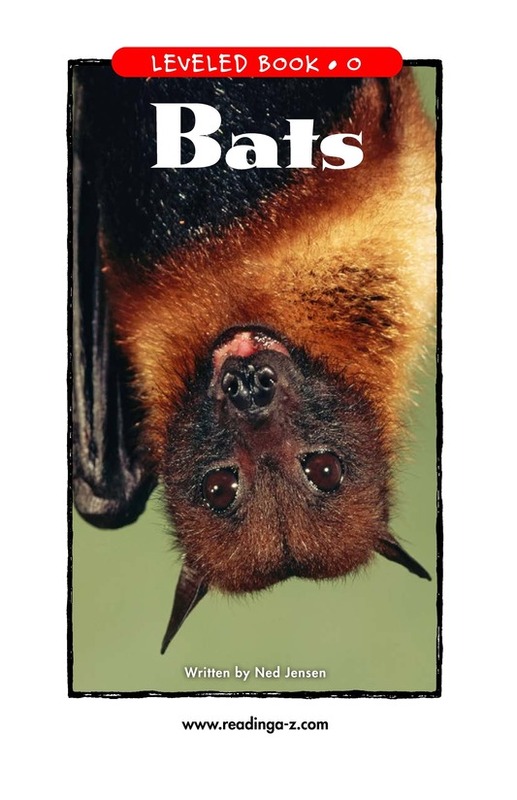 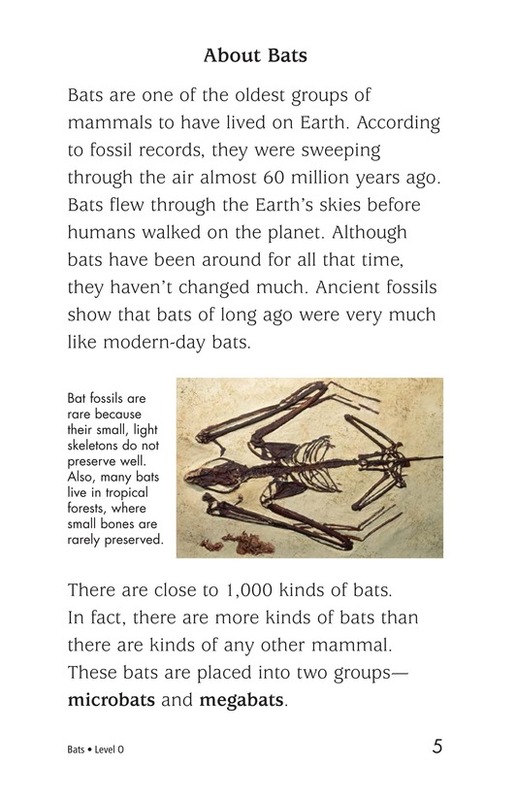 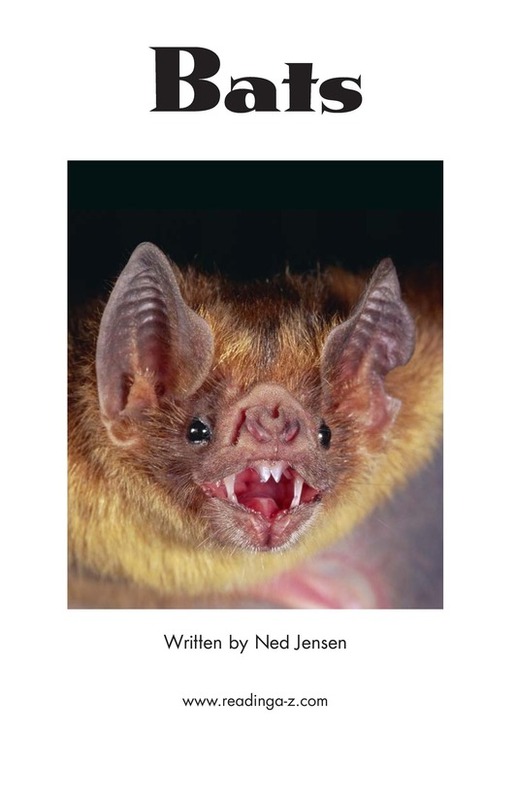 This book dispels myths and sheds light on the true nature of bats. 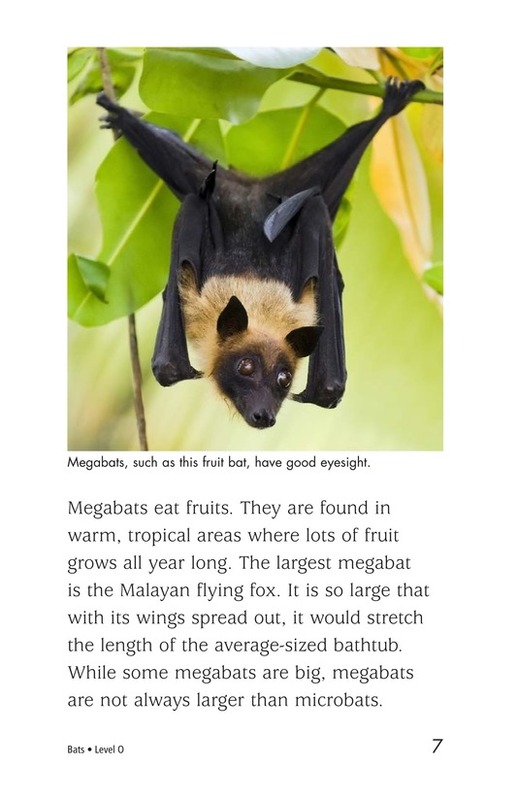 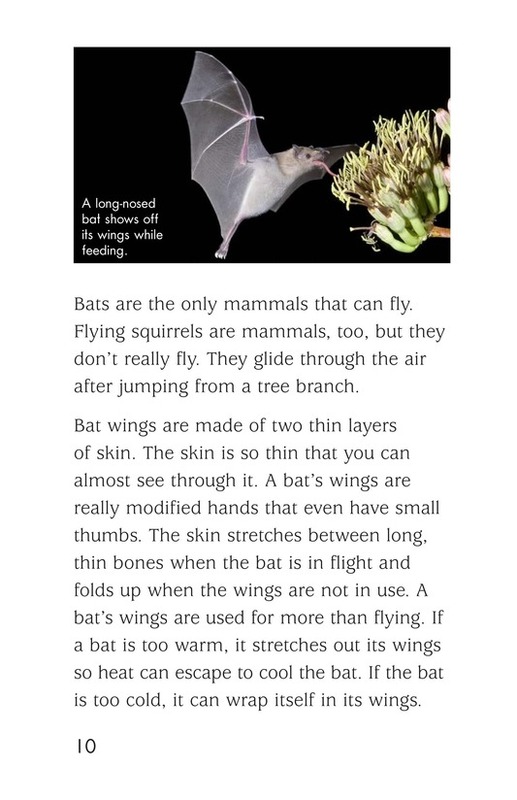 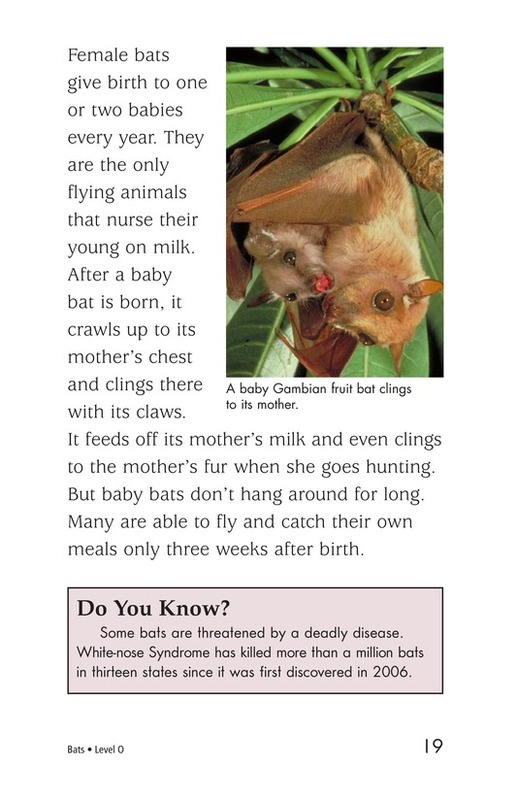 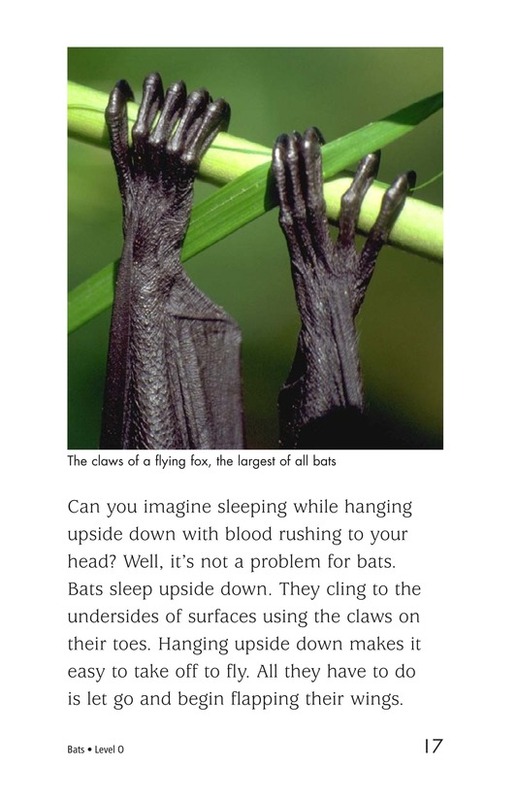 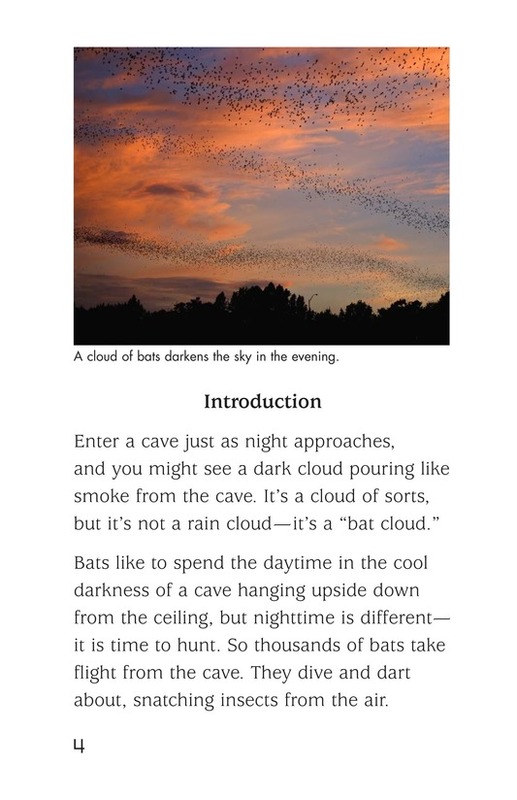 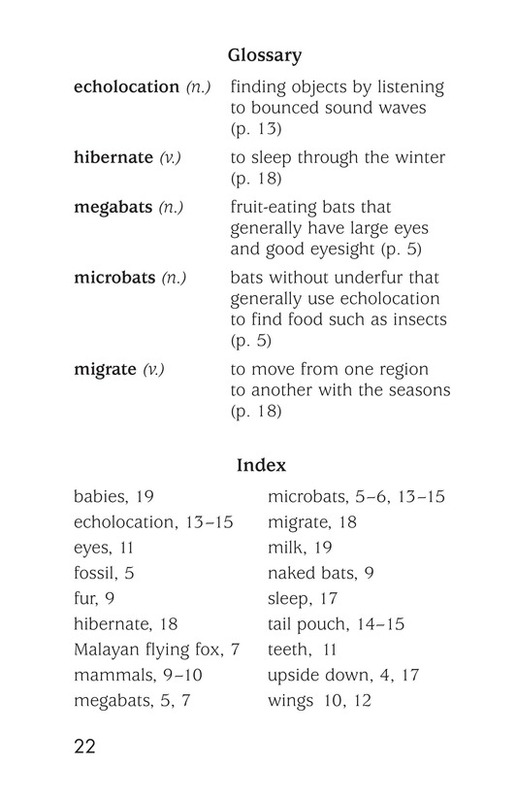 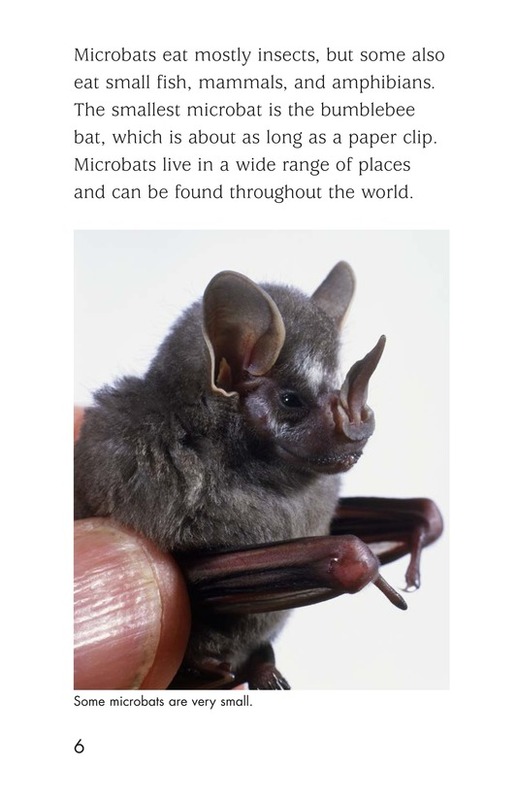 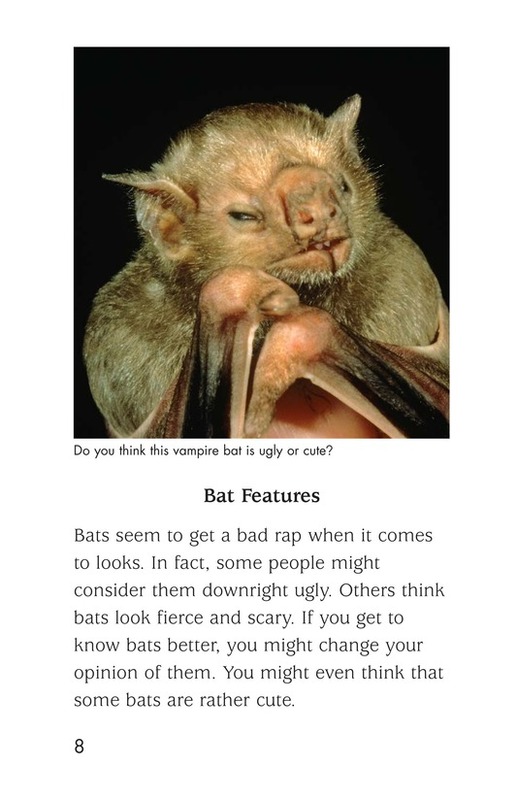 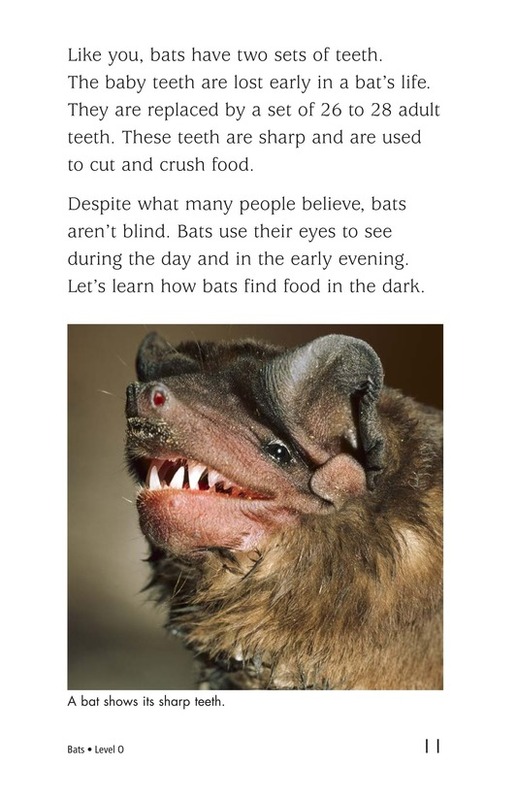 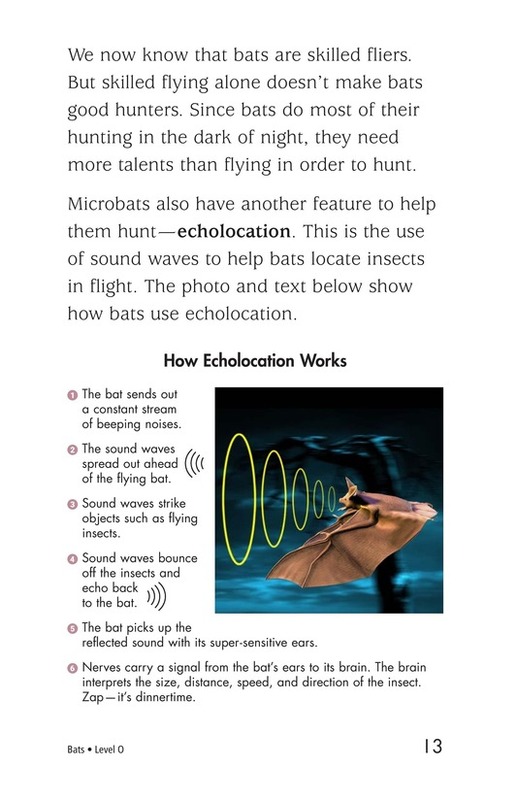 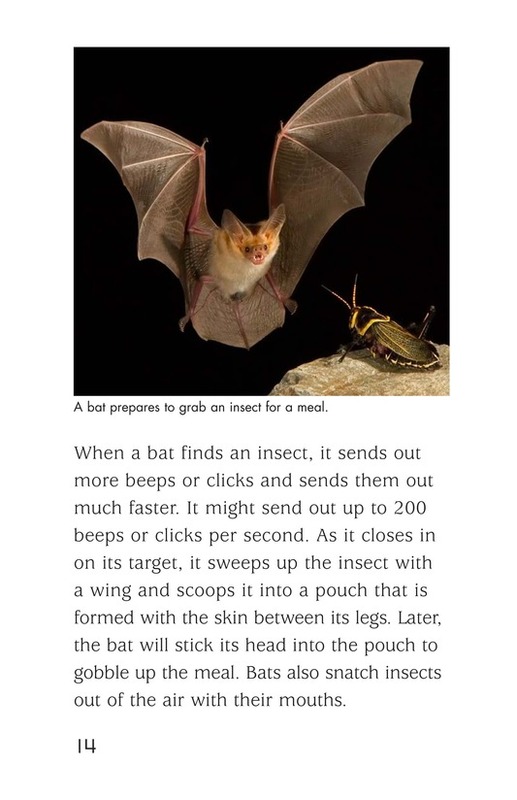 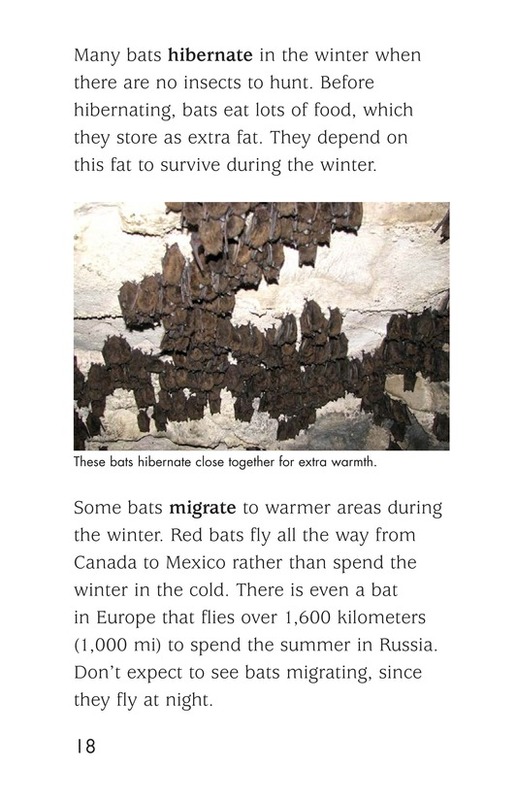 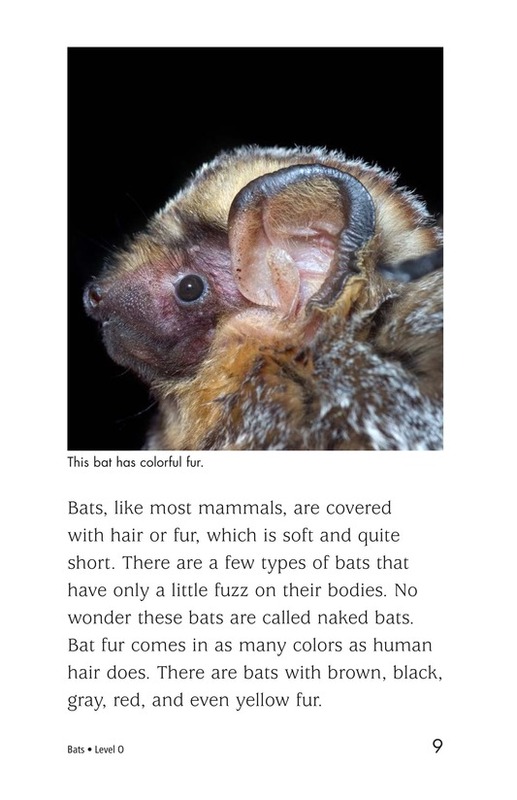 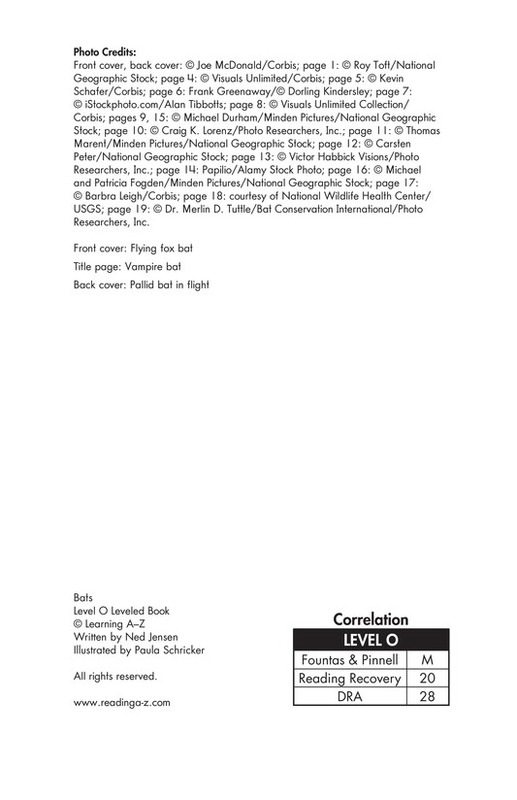 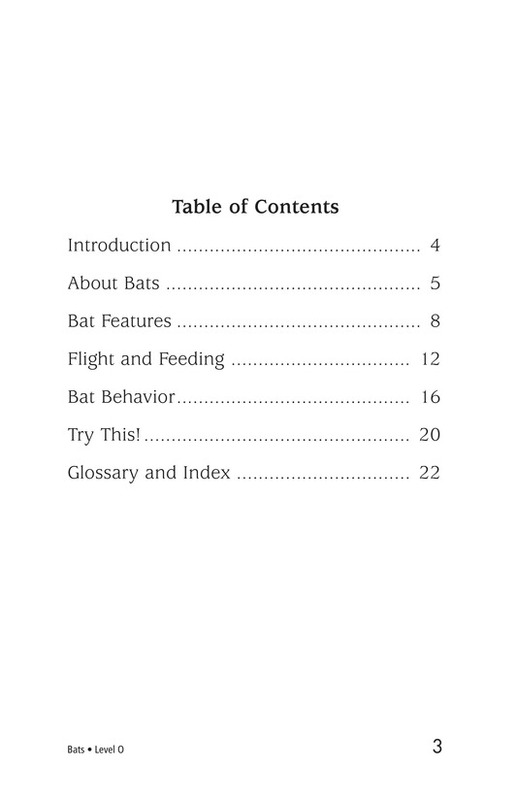 It provides an overview of the many types of bats, as well as discussing their habitat, how they fly, feed, and raise their young, and special features that make bats unique. 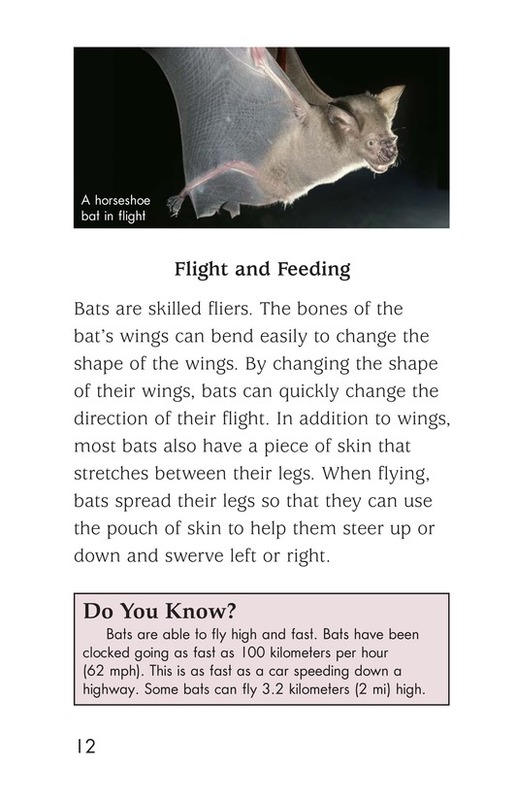 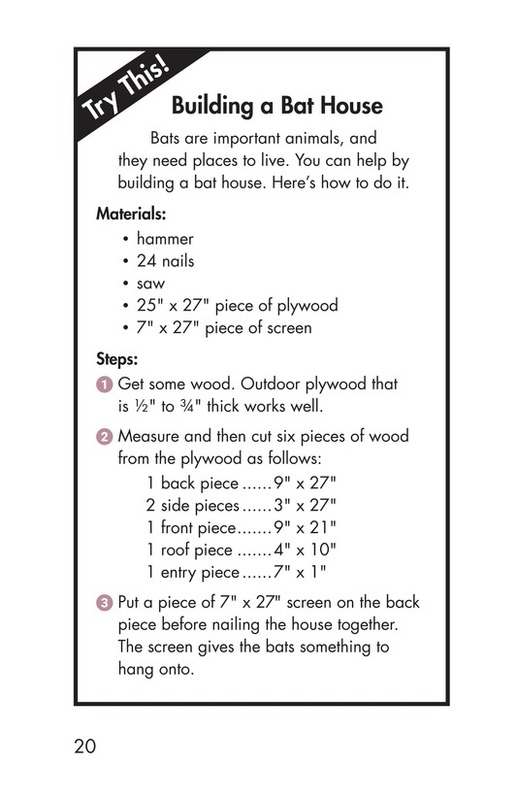 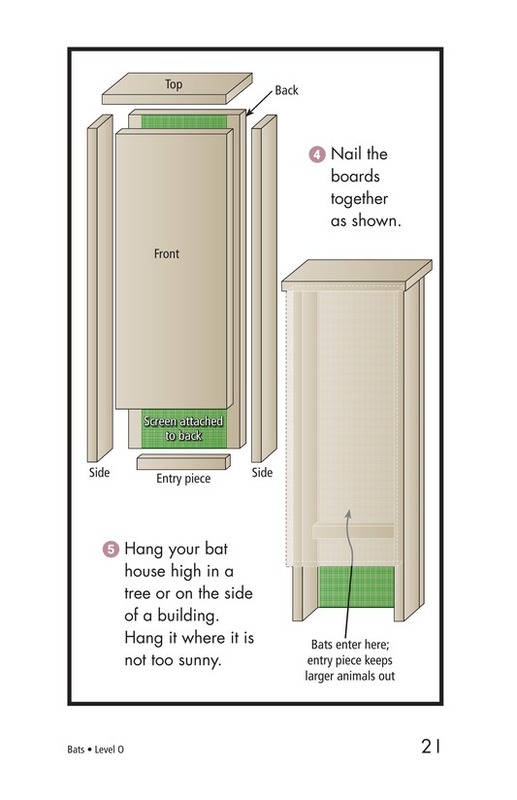 The book even gives detailed directions for building a bat house.